The White House has named Randolph "Tex" Alles as the new director of the Secret Service. The Associated Press first broke the news according to an administration official speaking on condition of anonymity because the official was not authorized to speak on the record before the formal announcement. Minutes later, the White House released the formal announcement confirming the appointment. Since 2012, Alles has served as acting deputy commissioner of Customs and Border Protection (CPB) and previously spent 35 years in the U.S. Marine Corps. He reached the rank of Major General and received numerous military awards before retiring from the Corps in 2011. 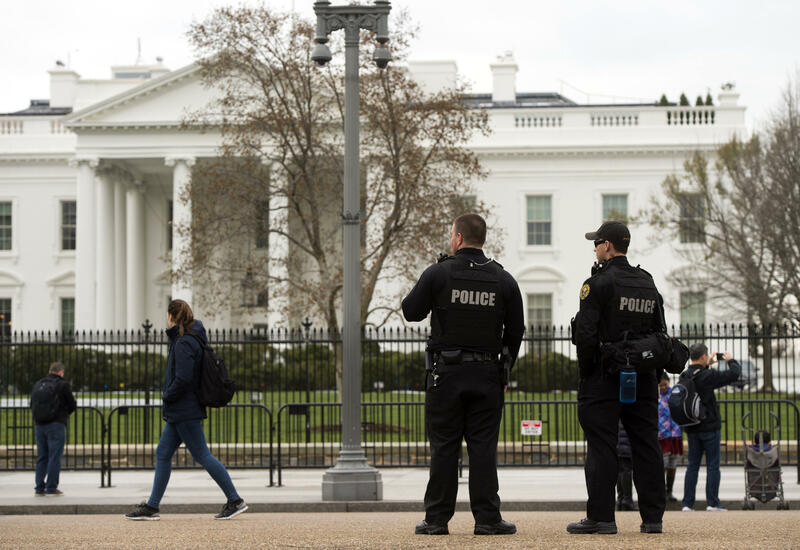 The Secret Service has faced a number of high-profile incidents in recent weeks, including a fence jumper last month who spent more than 15 minutes roaming the White House grounds. Two Secret Service agents were fired as a result of that particular breach. The position is filled by presidential appointment and does not require Senate confirmation. Alles will be replacing Secret Service deputy director William Callahan, who has been leading the agency for the past two months since former director Joseph Clancy resigned in February.